Order Free Push & Pull Labels Here! How do I hire a locksmith? Where is the nearest locksmiths? What is the Phone number of the nearest locksmith? We repair and install all types of locks. Electric strikes magnetic locks, Keypad and card access. Intercom system keyless door locks, CCTV. We can make your door problems no problem! 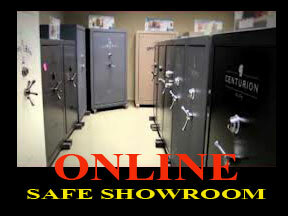 Safes we sell new and used safes and service them as well. If you have a home security issue. A business security or automotive locksmith need. And are looking for a reputable company that can handle all of your security needs with one call at a lower price we can help. Our 24 hour emergency locksmiths are on call 24 hours a day. 7 days a week. Ready to help you out with any kind of locksmith service that you might need. 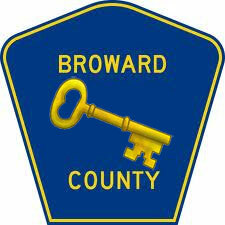 Servicing all areas of Broward and Palm Beach counties, Including your City! University Park / Palm Beach Co.
All our locksmith technicians are Bonded, and Insured. Don't Pay High Dealer Fees - We Make The Keys Others Can't! If you lost car keys. Need a safe combanation change. New move in. Want to know about bump keys and bump proofing your locks. We are the company you want to call us at 954-351-5057 Locksmith Fort Lauderdale Florida. For car locksmith, residential locksmith, locksmith cctv, commercial locksmith, emergency locksmith and other locksmith services in Fort Lauderdale. 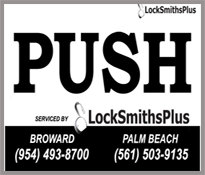 Pomapano Beach Locksmith, Boca raton Locksmith, Delray Beach locksmith, Boynton Beach Locksmith, Ft.Lauderdale locksmith. Needs or anywhere in Broward county Fl. and Palm Beach county Fl. Please Give us a call Fort Lauderdale If your looking for a new safe and want to get the best price possible wether you are in our service areas on anywhere in the USA check out our online safe showroom. Please feel free to call us. We will be happy to answer any questions you may have. 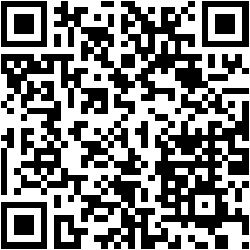 We can also provide you with a free, no obligation Estimate. You can be assured that with our experience in crime prevention you will receive the best possible advice individually tailored to your own requirements.